On March 20, 2019, Sphinx will honor three Black and Latinx artists who demonstrate the following qualities: artistic excellence, outstanding work ethic, a spirit of determination, and ongoing commitment to leadership. These outstanding artists are the recipients of the 8th annual Sphinx Medals of Excellence. The awards will be bestowed at the official Sphinx Medals of Excellence luncheon hosted by the The Kennedy Center and The Aspen Institute, and honorees will be celebrated at a black-tie private dinner in Washington, D.C. The three Medalists will also each receive a $50,000 artist grant to advance their career development. Joseph H. Conyers was appointed assistant principal bassist of The Philadelphia Orchestra in 2010 after tenures with the Atlanta Symphony, Santa Fe Opera, and Grand Rapids Symphony where he served as principal bass. 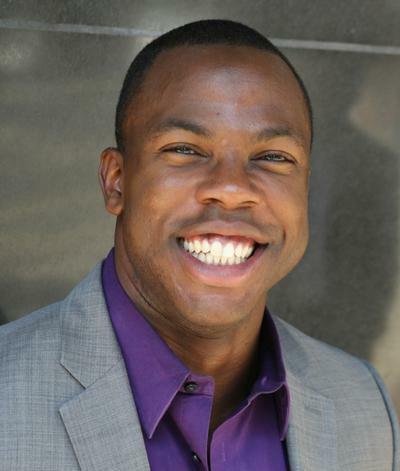 A formidable advocate for music education, he is executive director of Project 440, an organization that engages, educates, and inspires young musicians, providing them with the career and life skills they need to develop into tomorrow's civic-minded, entrepreneurial leaders. 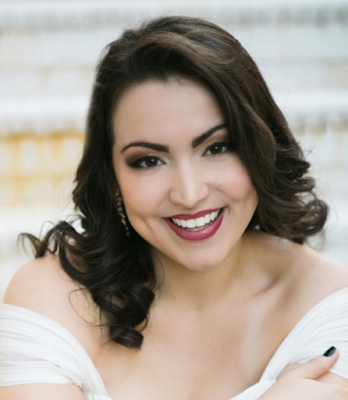 Hailed as a "true artist" (Opera News), Soprano Raquel González from Lawrence, Kansas recently completed three seasons as a Domingo-Cafritz Young Artist at Washington National Opera. Highlights of her 2018-19 season include Ms. González's role and house debuts as Liù in Turandot at New Orleans Opera; Anna Sørensen in Silent Night at WNO; Micaëla at North Carolina Opera; Tatyana (Eugene Onegin) at Atlanta Opera; Violetta (La Traviata) at Opera on the James; and Mimì at Opera Tampa. 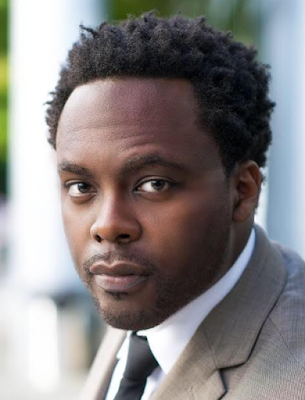 Praised by Opera News for his "noble sound and bearing," baritone Will Liverman is quickly gaining a reputation for his compelling performances, while making significant debuts at opera houses across the world. In the 2018-19 season, Liverman makes debuts at The Metropolitan Opera, Santa Fe Opera, Dallas Opera, and Opera Philadelphia. Liverman recently received the prestigious 3Arts Award for Chicago based artists, and has been recognized with top prizes in competitions including George London Foundation, Stella Maris, the Gerda Lissner, and the Sullivan Foundation.